High consumption of animal protein is harmful to health. The correlation between some serious diseases and the misuse of animal protein, especially red meat, has now been demonstrated. On the contrary, there are demonstrable benefits in a diet based on fruits, vegetables, cereals and legumes, in which nuts play a central role. 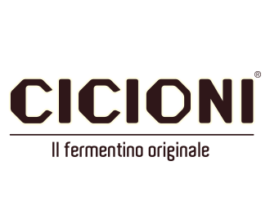 Cicioni is the original fermentino, 100% natural. 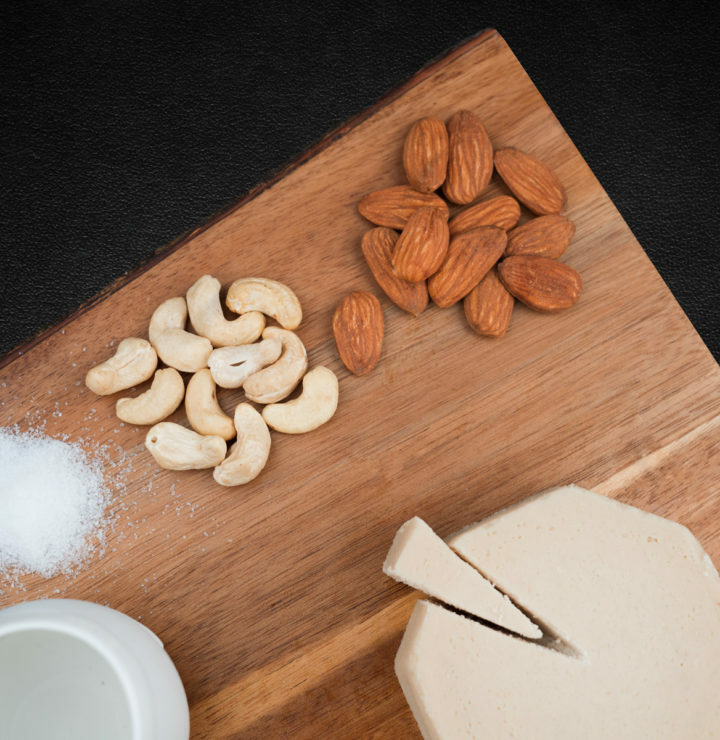 Made by fermenting almonds and cashews in equal proportion, it combines the benefits of nuts with those of fermentation. Only 4 ingredients: almonds, cashews, water, salt. 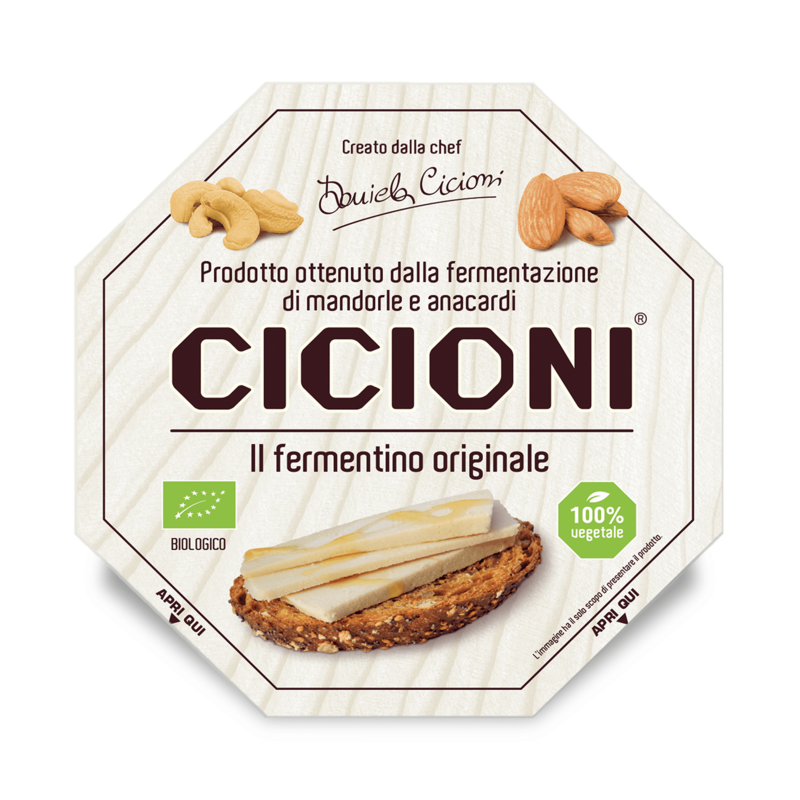 Unlike vegetable surrogates, Cicioni has launched a completely new product category combining the benefits of nuts with those of fermentation. Our commitment to promoting healthy and plant-based nutrition has one goal: to improve people’s well-being. For this reason we decided not to patent the fermentino and its production process. 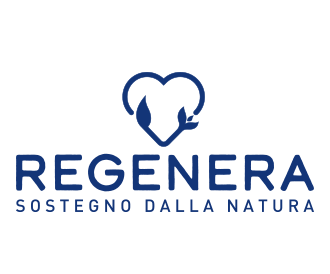 On the contrary, we have written a book on this food so that the benefits and knowledge about this extraordinary food are accessible to everyone, including our competitors. You can find Cicioni in major stores specializing in organic products.